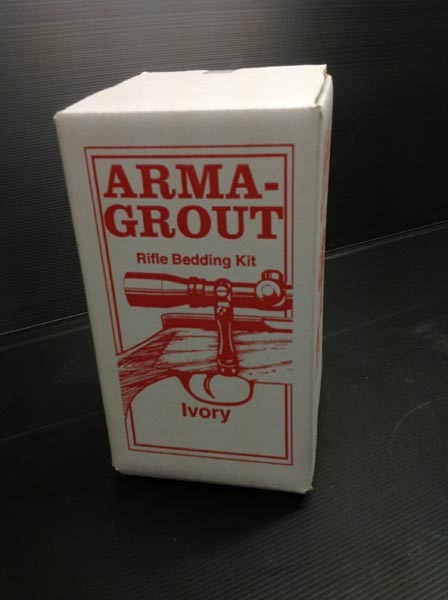 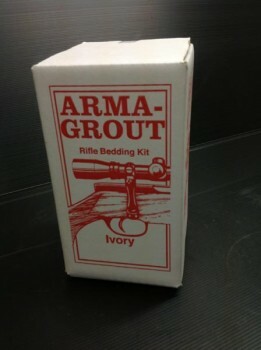 ARMAGROUT IVORY™ rifle bedding kit is a complete kit consisting of grout, instructions and Release Wax. 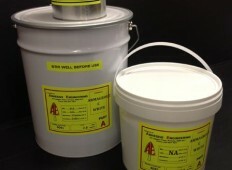 Pigment to be ordered separately. 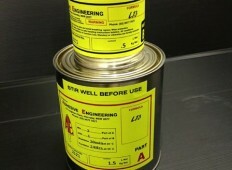 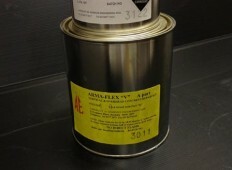 A Special 2 Part epoxy Paste suitable for bedding rifle actions into stocks.